Subscribe to the podcast on iTunes and follow us on Twitter. How can a podcast about the real history behind pop culture resist a Victorian era Batman? This one gets as dark as the dark knight. We have Jack the Ripper, H.H. home’s murder hotel and an animated movie not suitable for kids. There’s even a story of a filed concept in early forensic science that will leave you scratching your head how anybody could think it was likely to work. On the more fun side we find out about Chicago’s rivalry with Paris and how America accidentally invented a common theme park ride in an attempt to rival the Eiffel Tower. This time around NEON gives you two for the price of one. Two musicals about real people from history, but can you get real history from a musical? If so, which one does it better? The Greatest Showman was a surprise smash hit and Hamilton is the awards laden mega hit from Broadway. If you are looking for historical accuracy in a movie where everyone spontaneously bursts into song and dance, that’s not reality but the story it is telling may well be sneaking in real history to learn from. And finally who would you trust with real history Lin-Manuel Miranda or Hugh Jackman? This is one of the greatest action films of all time. It has Arnie at his prime. It has Stan Winston at his most creative and it has John McTiernan making the mistake of going to a seasonal rainforest where the leaves were falling off. It’s action cinema at its purest, and yet as scary as the Predator is, what the film is really about is one of America’s fears, jungle warfare and America’s obsession in the 20th century of fighting in them. NEON not only talks about the most manly hand shake in history, but also the traumas of fighting in the Philippines and Vietnam. Far Cry 5 is an action-adventure first-person shooter game developed by Ubisoft Montreal and Ubisoft Toronto and published by Ubisoft for Microsoft Windows, PlayStation 4 and Xbox One. It is the eleventh entry and the fifth main title in the Far Cry series. The game takes place in the fictional Hope County, Montana, where charismatic preacher Joseph Seed and his cult Project at Eden’s Gate holds a dictatorial rule over the area. The story follows an unnamed junior deputy sheriff, who becomes trapped in Hope County and works alongside factions of a resistance to liberate the county from Eden’s Gate. It’s 1977 and a tiny blockade runner is chased by the scariest triangle in film history. The movie is not just part of cinema history, it leans on the history of cinema. 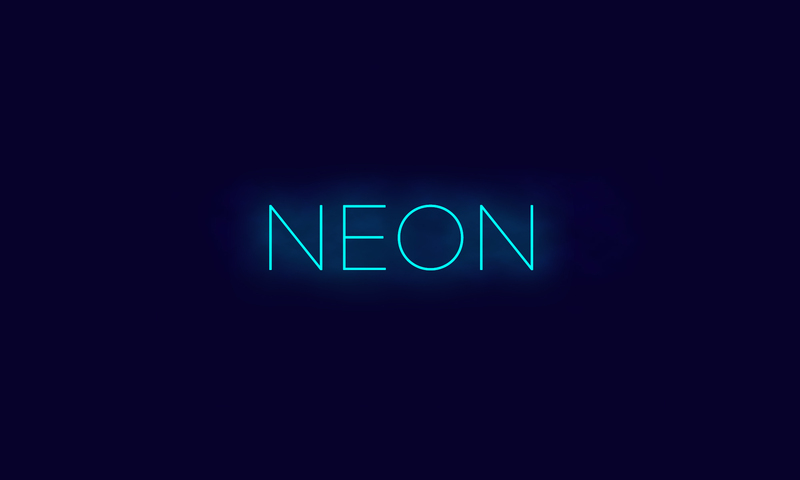 NEON takes you from a galaxy far far away, to feudal Japan and the films of Akira Kurosawa. This episode also looks at how much World War II shaped the look and feel of this sci-fi film. It also has an interesting story of how we nearly ended up with a very different and far worse version of the film. Sony had allowed Kratos some well-deserved rest from his series of games until 2018 when a new one came out for the PS4. But this time they went from the legends of Greece, to the tales from Norse mythology. NEON looks at the evolution of the games as well as the evolution of the legends they are inspired by. Jem also points out the fact that a video game character was able to switch from one mythology to another tells us something else, the similarity of beliefs and storytelling from around the world. George RR Martin’s epic tale of a Song of Fire and Ice has been turned into the hottest TV show (in every sense of that phrase) of the last decade. Jem loves it and thinks it’s not only a great story, an epic TV show but also hiding real history amongst the dragons and the bedrooms. Its fantasy, but it can teach us important lessons about real history, and not just the Wars of the Roses. Come with NEON on a journey to the world of Scottish medieval politics, European dynastic clashes and of course the Wall, what is and what it isn’t. Is hip-hop the most socially aware form of modern music? Will Public Enemy or Ice-T in 100 years’ time be thought of a black America’s Chaucer or Dickens? Jem reminisces about being a white middle class boy growing up in suburban London listening to some of the most “dangerous” music coming out of America, and loving it. This NEON episode is a love letter to the best from a maligned genre and also makes an important point, that at its best hip-hop tells stories as dark and as honest as any of great literature from the past. Steeped in 80’s pop culture, try tearing us away from giving NEON’s take on Steven Spielberg’s latest blockbuster!